Travelling around the south Indian state of Tamil Nadu is a wonderful experience as one gets to see some splendid pre-historic temples, variety of flora and fauna, cultivated farmlands and a few incredible hill stations. Settled in the southern most part of the Indian Peninsular region, Tamil Nadu shares its borders with Andhra Pradesh, Karnataka and Kerala. The picturesque surrounding of the state attract tourists from all parts of the globe. Hill Stations in Tamil Nadu are prime highlights for visitors. 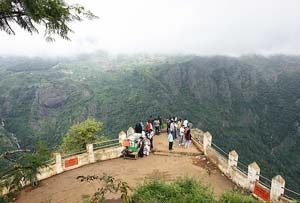 Some of the frequently visited hill stations are Coonor, Kodaikanal, Udhagamandalam (Ooty) and Nilgiri hills. These hill stations are blessed with divine beauty and awestruck view points. 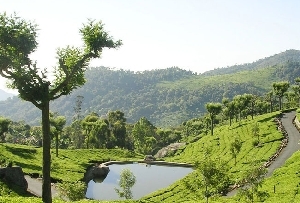 Popular as the ‘Queen of hill stations’, Udhagamandalam (Ooty) is considered as the paradise for nature lovers. One can have a vivid view of tea and coffee farms, trees of conifers and pine. 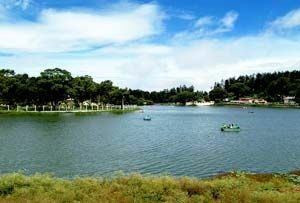 Further, Kodai, famous as the ‘Princess of Hill Stations’ comprise of a star shaped Kodai Lake. One can also see the trees of magnolia, mahogany, myrtle and rhododendron. Not missing the ‘Blue Mountains’, or Nilgiri hills, offers you pleasing climate all the year long. 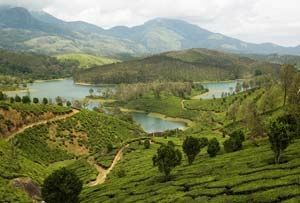 The breathtaking waterfalls, tea estates and fantastic valley flock tourists in great numbers.